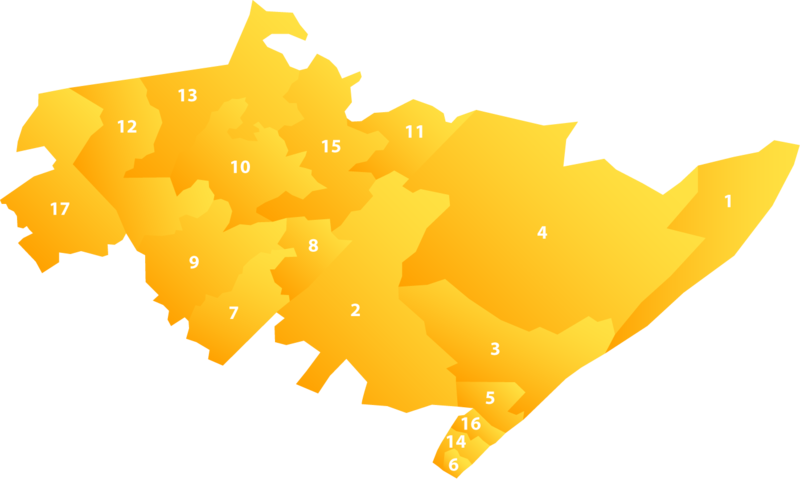 Click on the ward map at left to see details. 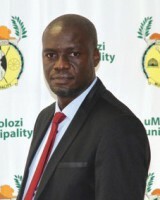 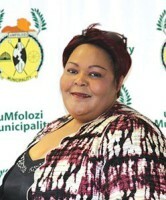 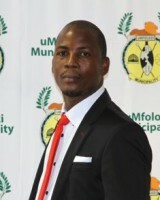 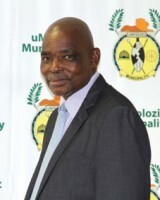 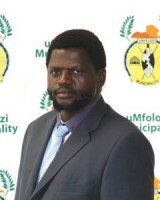 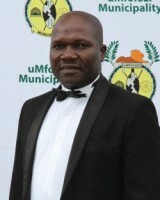 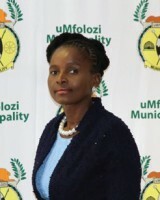 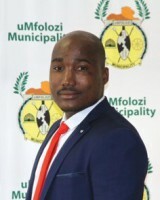 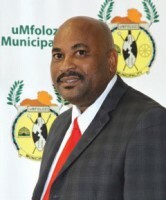 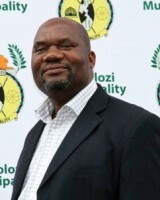 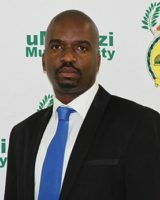 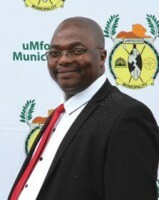 uMfolozi Municipality is one of five municipalities within the 17 wards of the King Cetshwayo District. 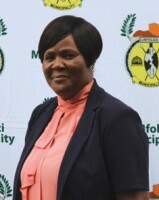 The N2 national road passes through the municipality, which connects it to major towns such as Richards Bay and Durban. 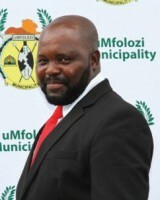 The significance of this road to the Municipality is that it serves as the major economic corridor in the area. 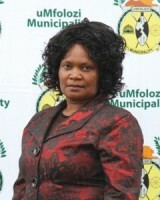 The municipality has an estimated population size of 144 363 of which 51.9% are women. 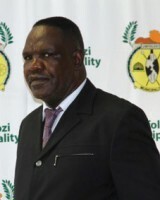 The average population density is estimated at 88 people per km2.